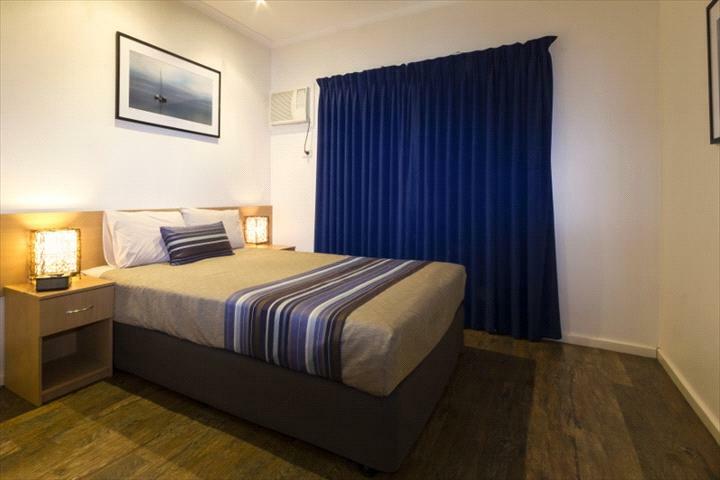 Whether looking for family accommodation, a romantic getaway, or a few days on business, the friendly, tropical atmosphere at Broome Beach Resort will entice you back again and again. 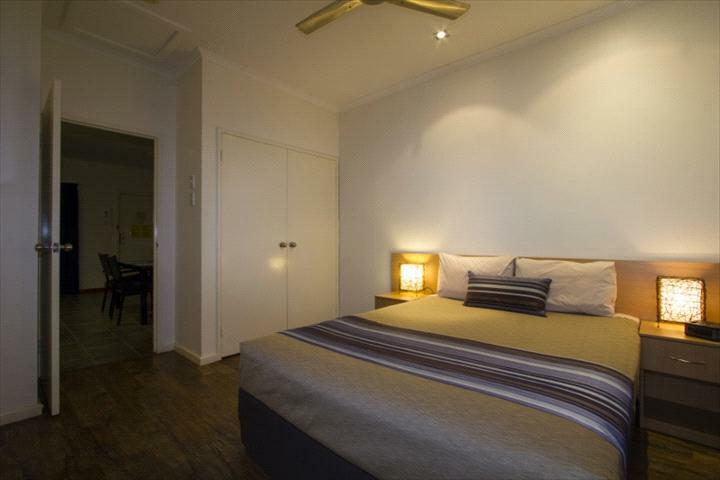 Broome Beach Resort is only a short stroll to Cable beach, restaurants, tavern & corner store. Set in beautiful tranquil gardens with swimming pool & toddlers pool, Broome Beach Resort offers well appointed 1,2 & 3 spacious ground floor apartments. Cable Beach is the ideal holiday playground offering, swimming, camel rides, sunset cruises, fishing and a host of other exciting and fun things to do. Enjoy lazy afternoon swims, superb sunsets and leisurely evening strolls on clean white sand washed daily by some of the worlds largest tides. Located 7kms from Broome - follow the signs to Cable Beach. After the second roundabout, turn right into Murray Road. Set in the quieter area of the resort. Bed configuration - 1 queen size bed, ensuite, separate lounge, dining & kitchen area. Well appointed apartments.Extra person / Foldabed $20 per night, cot or high chair $10.00 per night. Payable direct to resort. Well appointed apartments, very spacious. Bed configuration is 1 queen size bed and 2 single beds. Extra person/foldabeds $20 per night, Cot or high chairs for hire $10 per night (reduction for longer stays). Payable directly to the resort. A minimum $75 administration fee will apply to all cancelled reservations. Cancel less than 21 days prior to arrival and 1 nights confirmation deposit will be charged. The days the room is not re-let will be charged and then balance refunded.